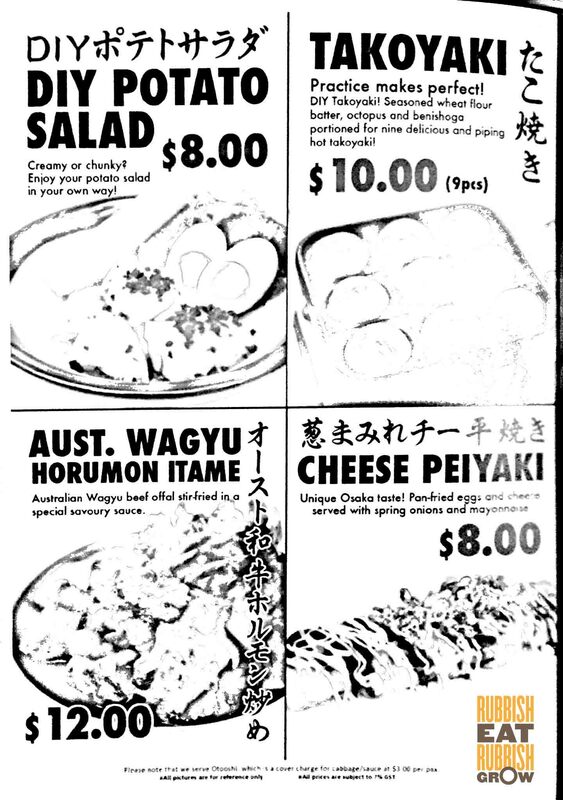 With 168 outlets in Japan, Kushikatsu Tanaka at Clarke Quay has an interesting story. Ms TANAKA Hiroe worked for Mr NUKI Keiji at his failing bar. They intended to shut down the business for good when Ms Tanaka chanced upon her late father’s secret recipe. They decided to give it one last try. Kushikatsu Tanaka was set up at Setagaya, Tokyo in 2008. And a mere 9 years later, they have 168 (Japan) + 1 (Singapore) outlets. They need to make this rags-to-riches story into a movie. 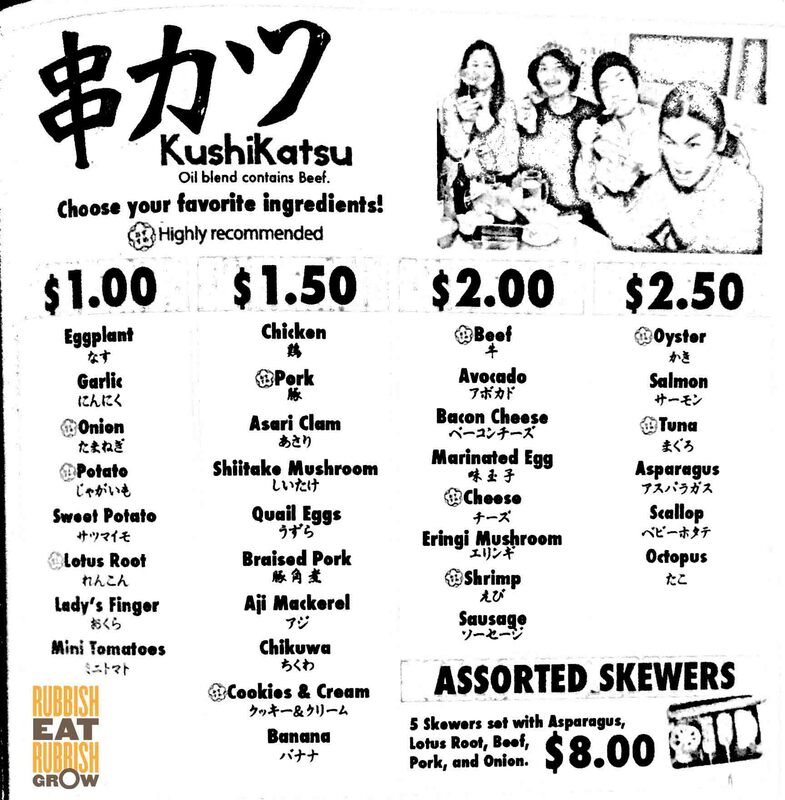 The kushikatsu, or deep-fried skewers, are super delicious. 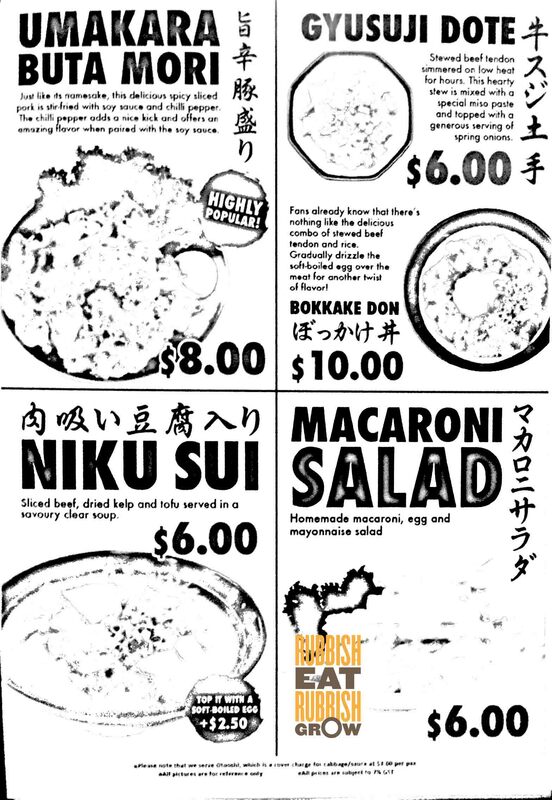 They import their panko flour, batter, and sauce from Japan to ensure a consistency with the Japanese outlets. The skewers are deep-fried in a secret blend of oil, including beef fats. 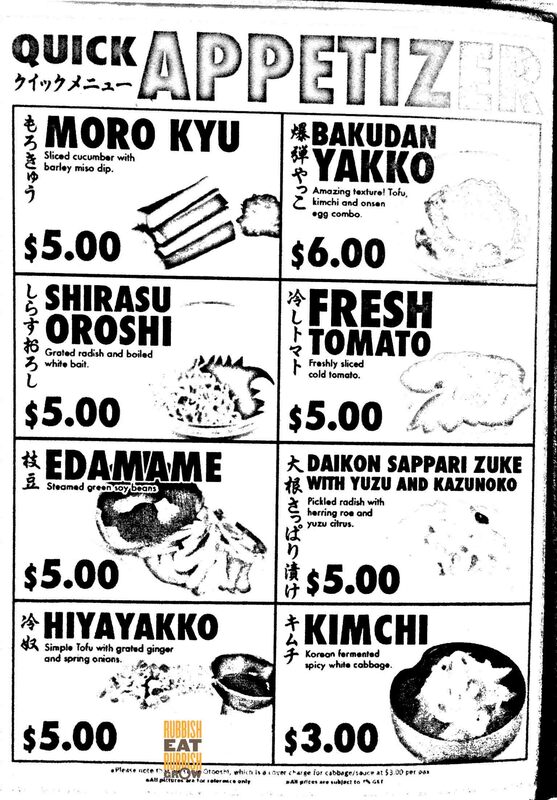 There are more than 30 types of kushikatsu, ranging from $1 to $2.50 a stick. We tried pork ($1.50), cookies and cream (which is basically deep-fried oreos, $1.50), beef ($2), shrimp ($2), oysters ($2.50), and asparagus ($2.50). Except for the oreo whose cream in the centre has all but melted away, everything is wonderful. There is not one drop of grease and they are crispy and fresh. The flavors are educed nicely. Especially tasty are the pork which is fatty but not heavy and oyster with juices spurting. 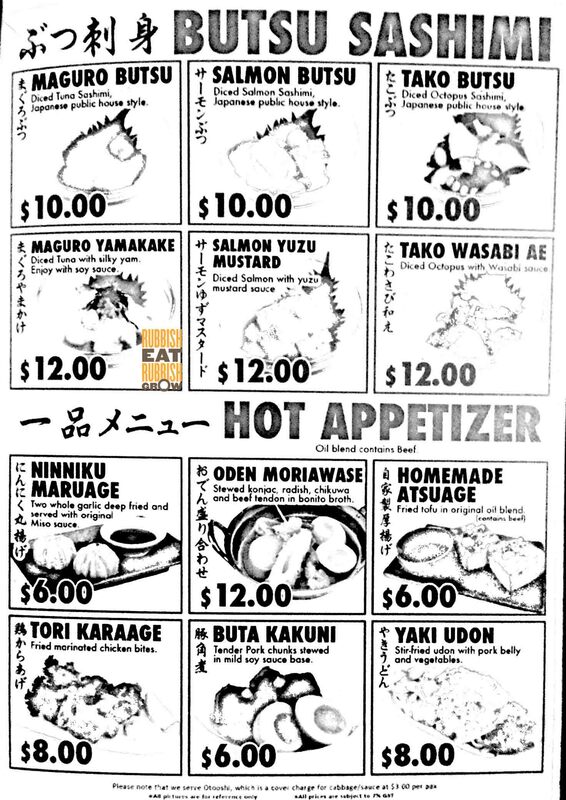 Besides kushikatsu, they also have some starters like oden moriawase (assorted Japanese yong tau foo $12) and buta kakuni (stewed pork $6). Salmon butsu ($10) are diced salmon sashimi with a smidgeon of grated wasabi, that is real wasabi, none of that artificial crap. The DIY potato salad ($8) comes un-mashed; you need some elbow grease to mash it yourself. This is because the restaurant wants me to exercise and burn away the calories before I eat. Just kidding. It’s because different people have varying preference of how they want their potato salad to be; I like mine slightly chunky and not too smooth so that I can bite into the integrity of the potato. 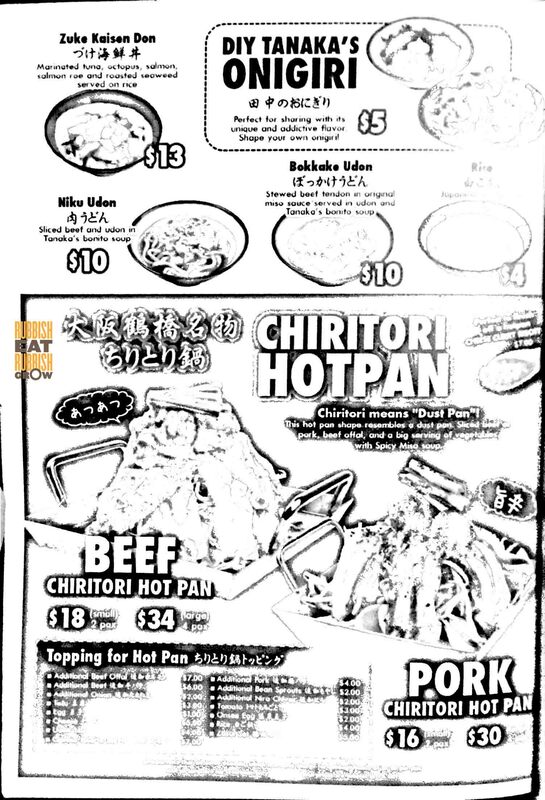 If you need a main to fill you up, they have chiritori which is a hotpot (of sorts) with a mountain of tao gay (beansprouts for jiak kantang), wagyu beef big intestines (which are essentially lumps of fats), and a choice of slices of beef ($18/$34) or pork ($16/$30). Like any hotpot, you may also add additional toppings. All these come in a spicy miso soup. The hotpot is okay, but it does taste rather Korean. Near finishing the nabe hotpot, you can add curry cheese risotto to soak up the goodness of the broth. But too bad we were bursting at the seams and could no longer eat; we skipped the risotto. Hahaha. I don’t care. I like what I like. I won’t let a tyre company dictate my tastes. Unagidokoro Takahashi うなぎ処 髙はし, Hakodate Hokkaido: MichEELin Bib Gourmand Unagi Restaurant. Much fEELs.